Our services are tailored to your business. When you work with Reach, we partner with you, to develop and create a comprehensive, customized strategy to target and solve your challenges, and help you expand your business by providing a top notch customer service experience to your clients. 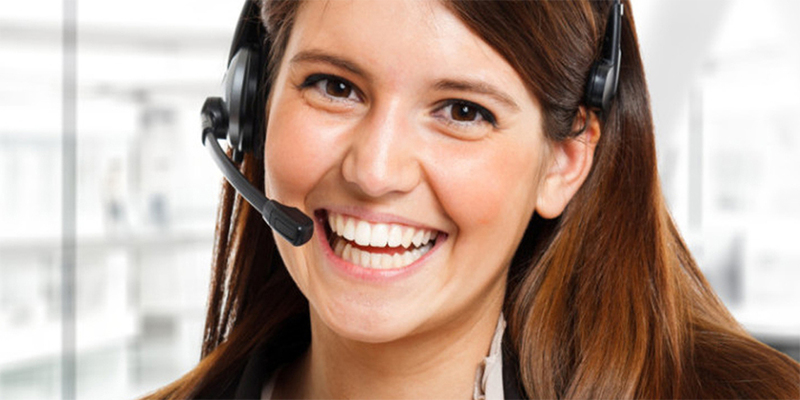 Our inbound call center services provide your customers with a single point of contact for all of their needs. Customers are given a single phone number which allows them to easily handle a variety of tasks, like making a payment, registering a product, or obtaining product information. Customers will also be able to request real time support, or make further inquiries. Through our research and experience, we have found that customers prefer the ease of having a single phone number to handle all of their questions and concerns. Having easy, straightforward customer service helps your company to create and build relationships with customers, and encourages repeat customers and brand loyalty. Reach agents are specifically trained on your company's policies and procedures, and well equipped to handle incoming calls, or to direct the call to a specialist if further assistance is needed. Not sure that this is what you need? Basic Support level / Full Support level services.